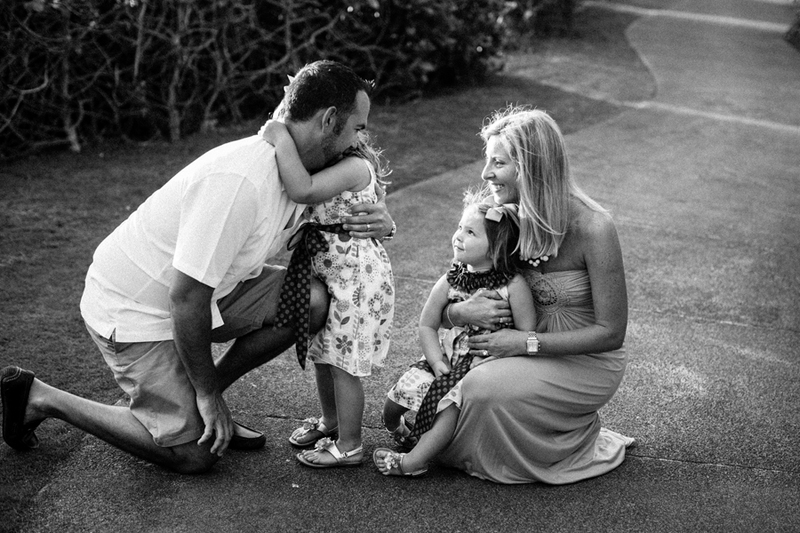 I had the pleasure of photographing Ashely and Gary’s wedding about six years ago at Ironwoods Beach and I was trilled when they contacted me to capture their family vacation on Maui! 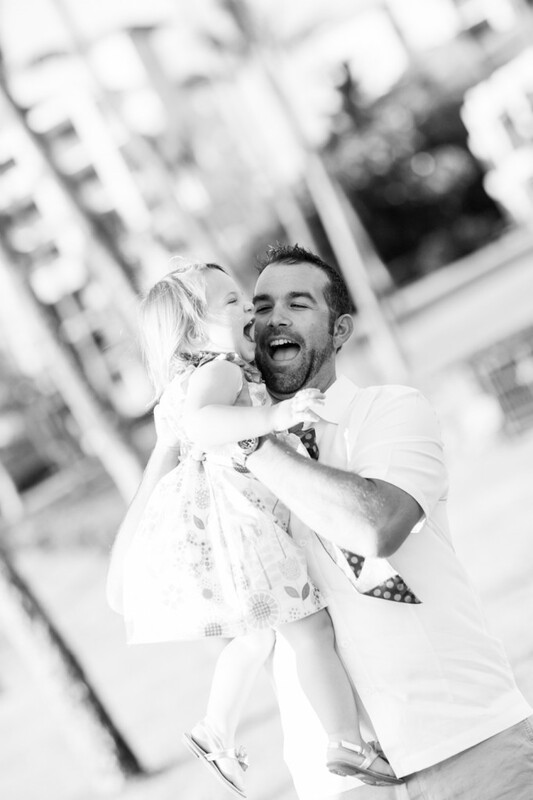 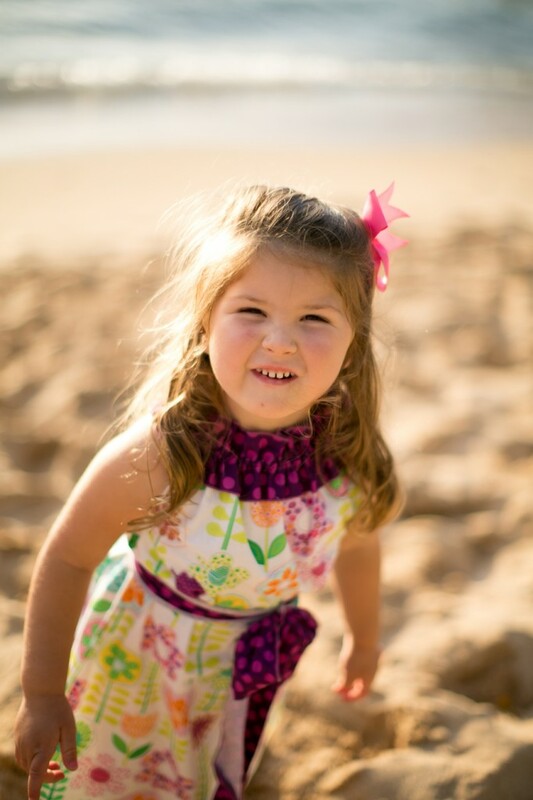 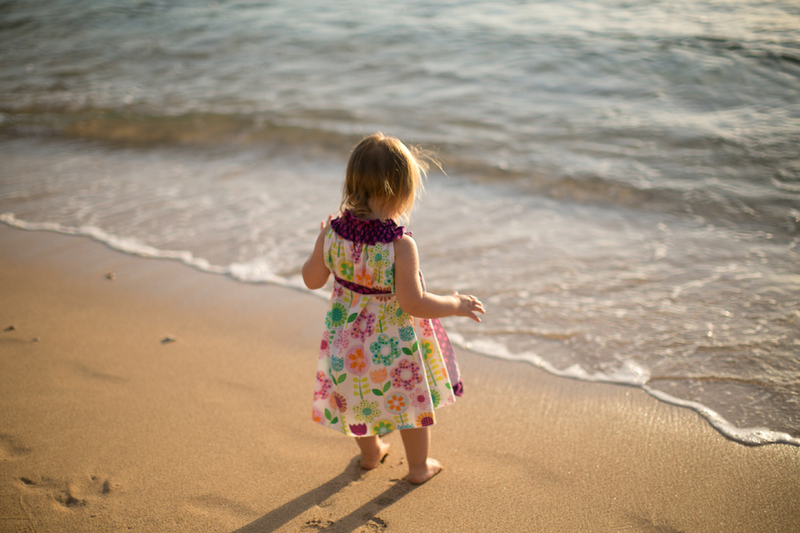 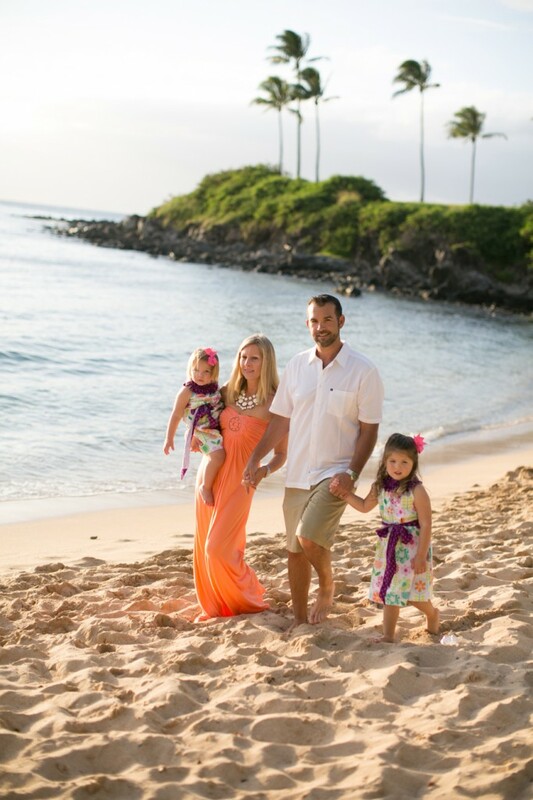 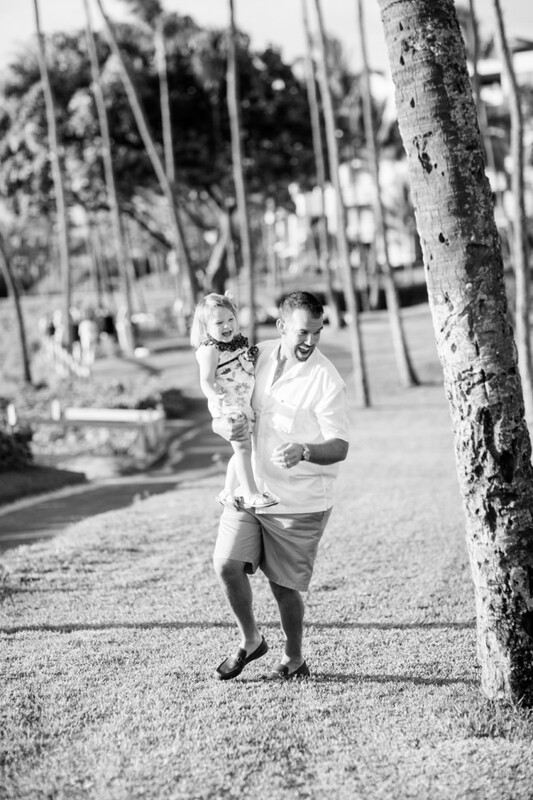 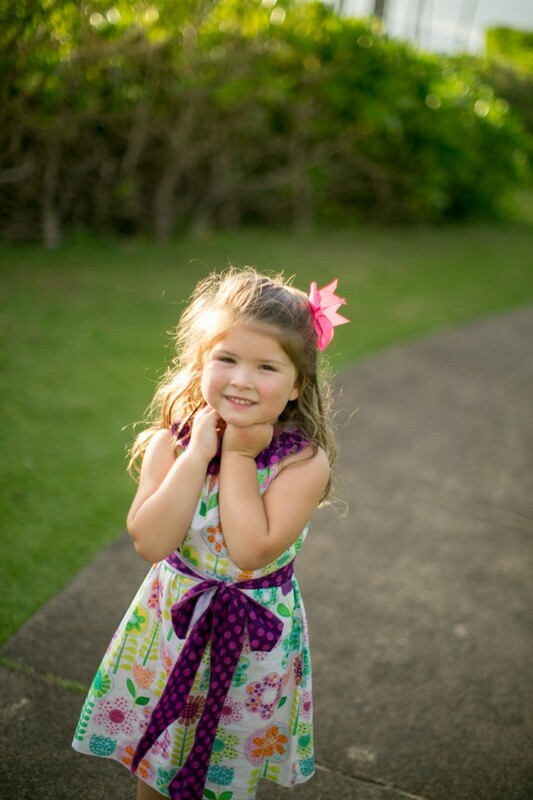 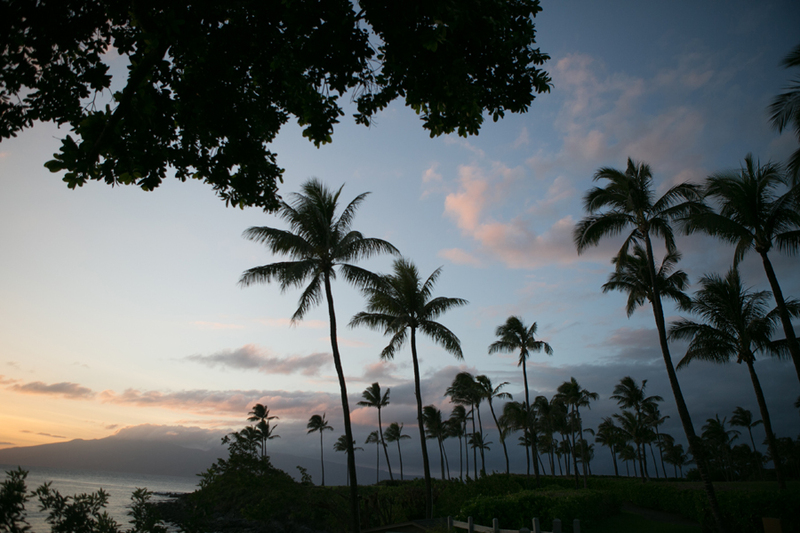 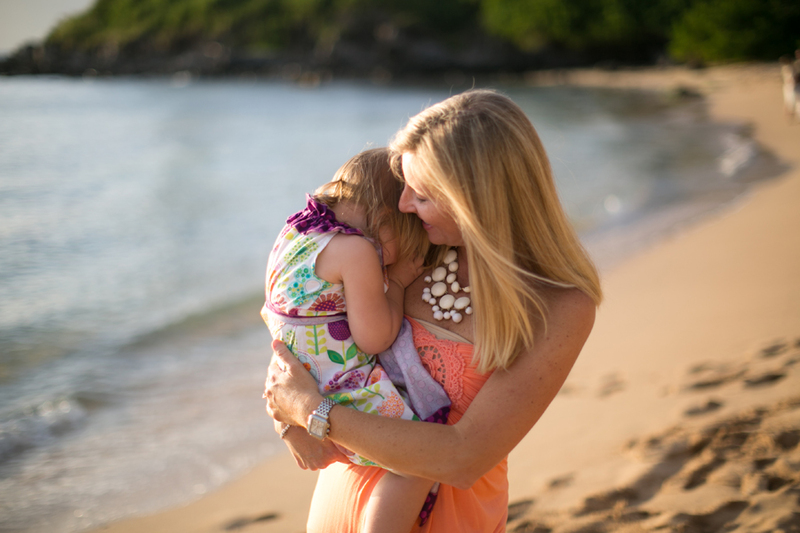 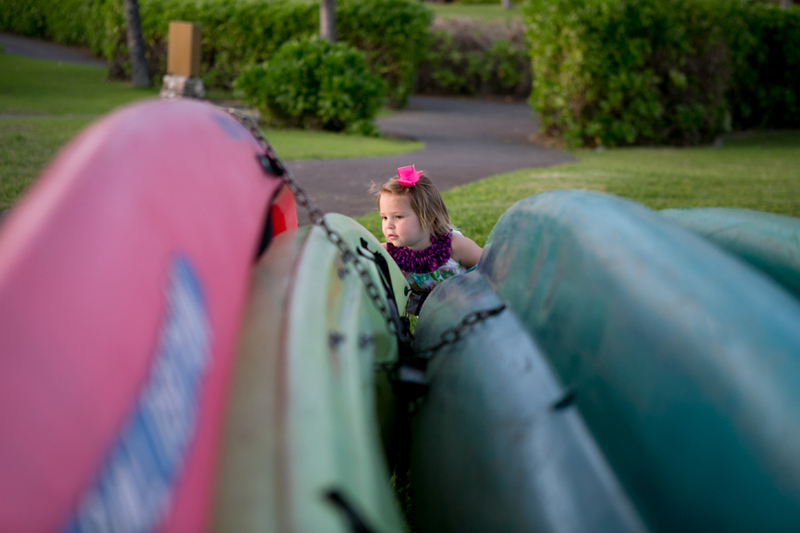 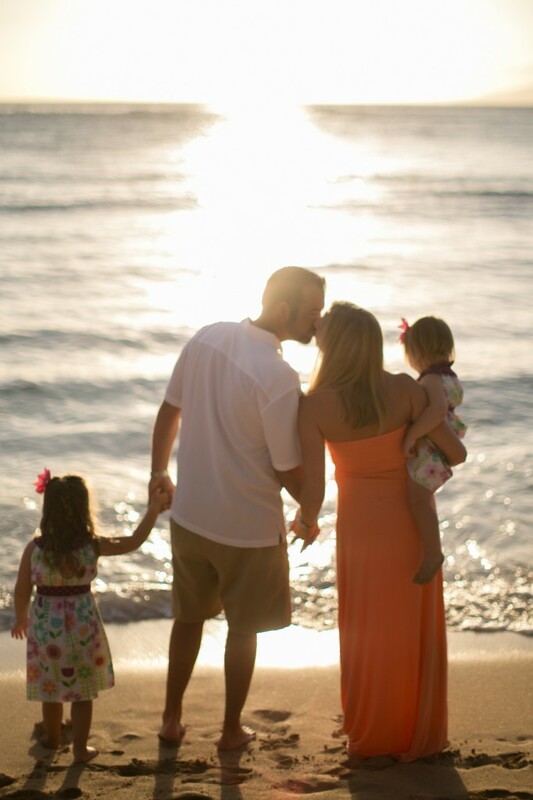 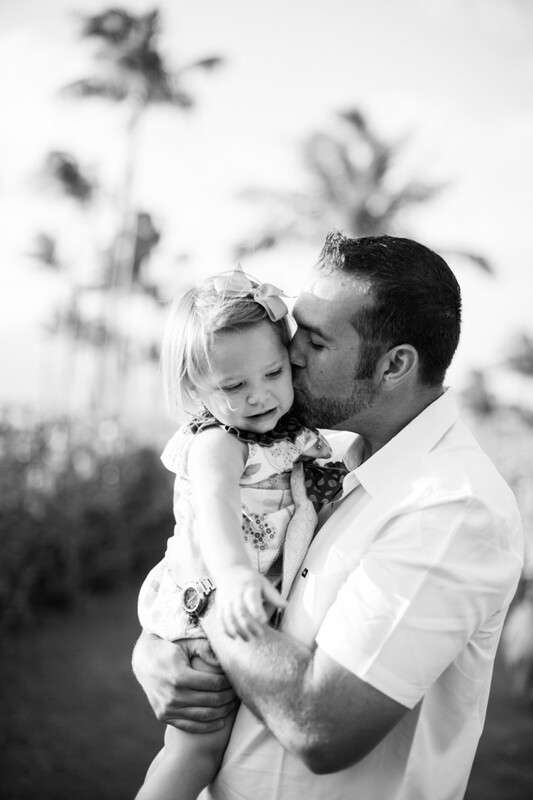 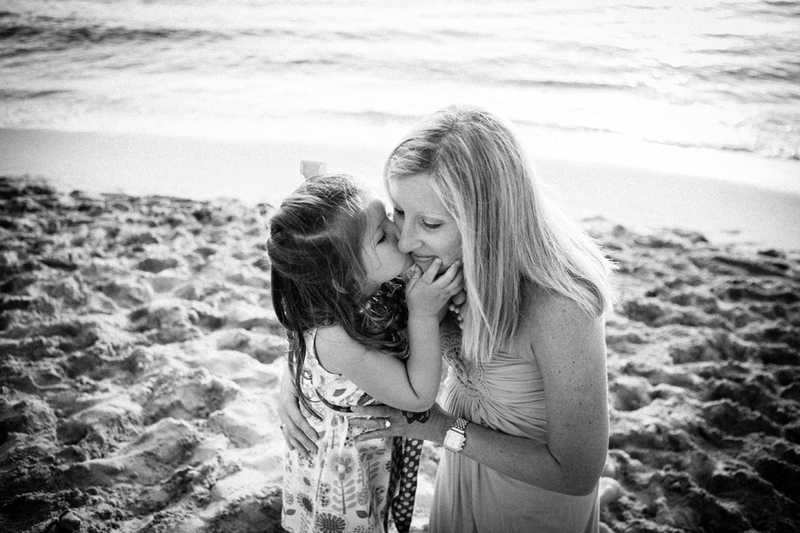 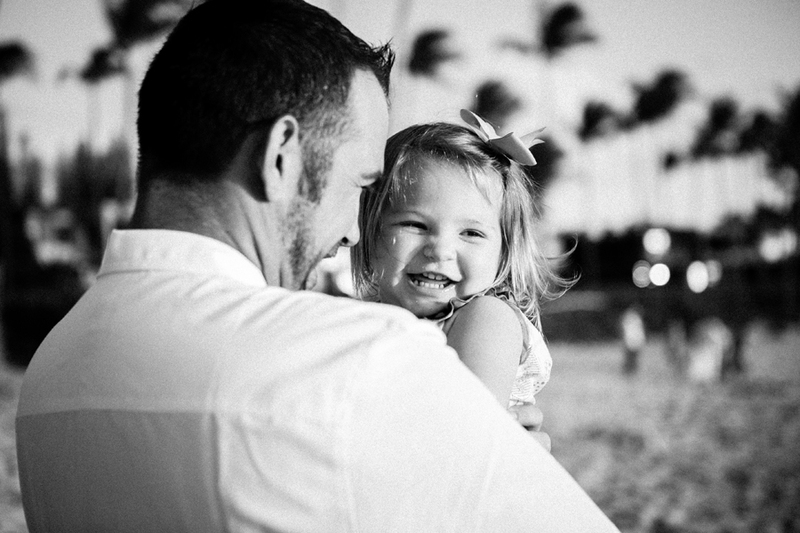 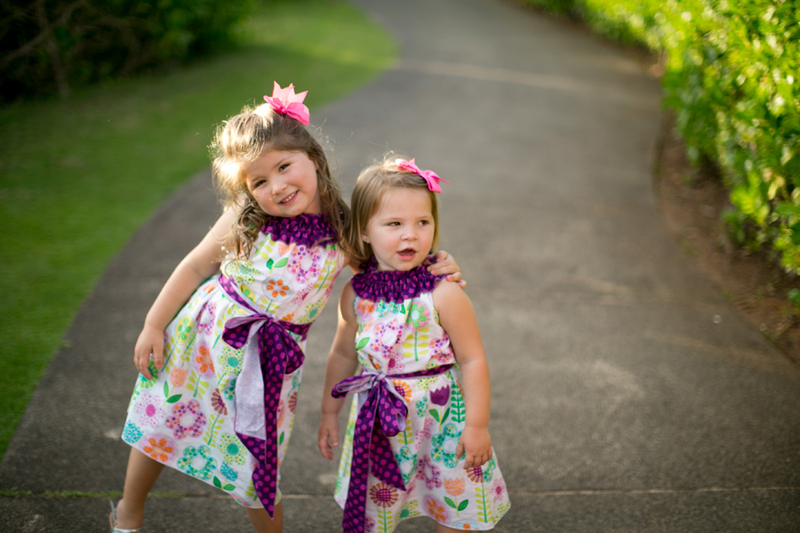 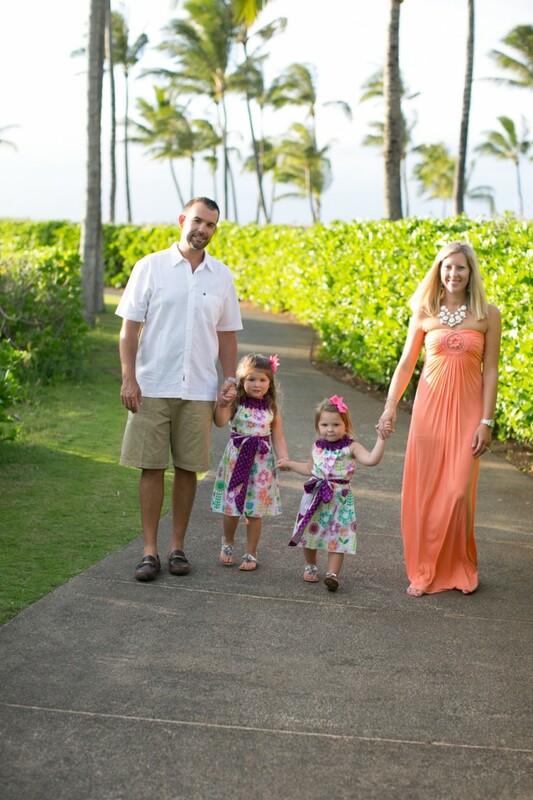 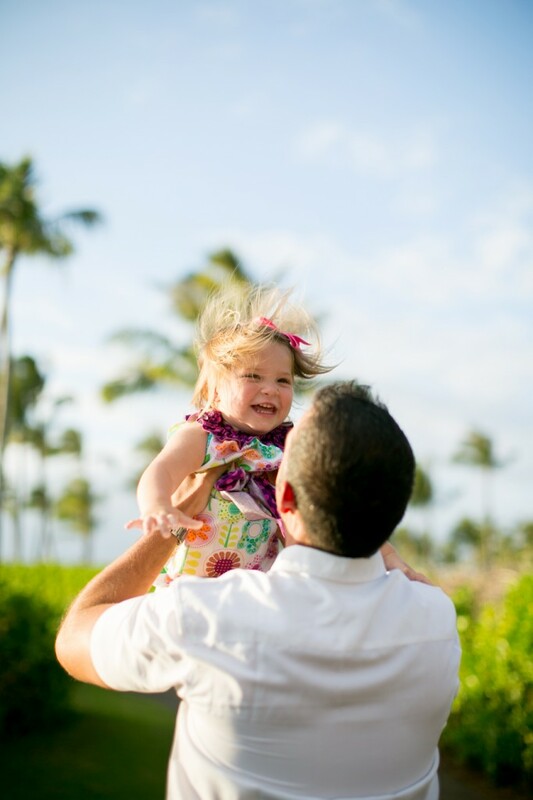 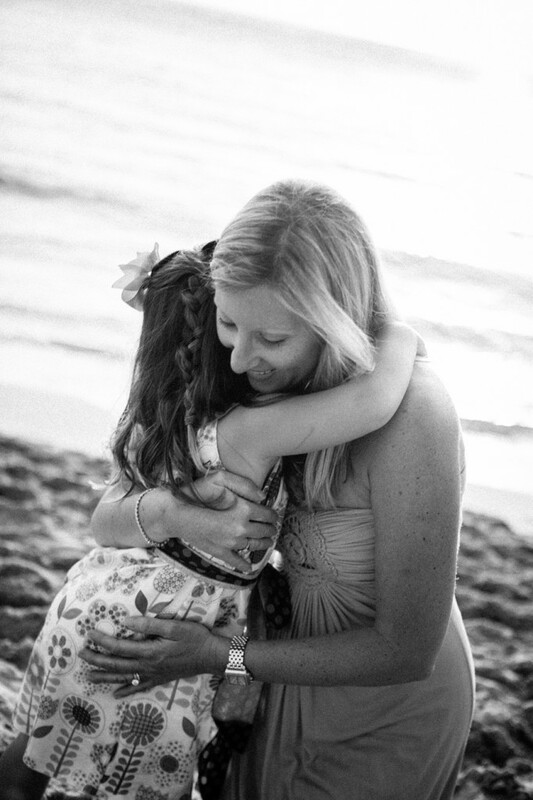 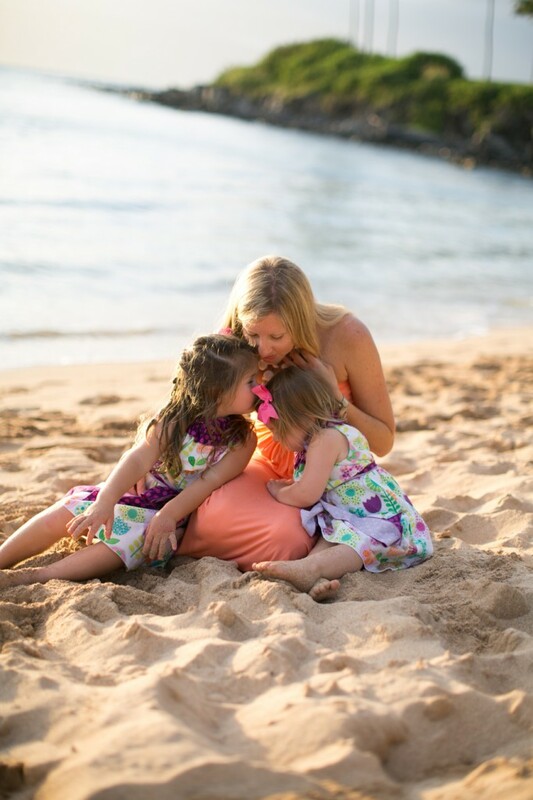 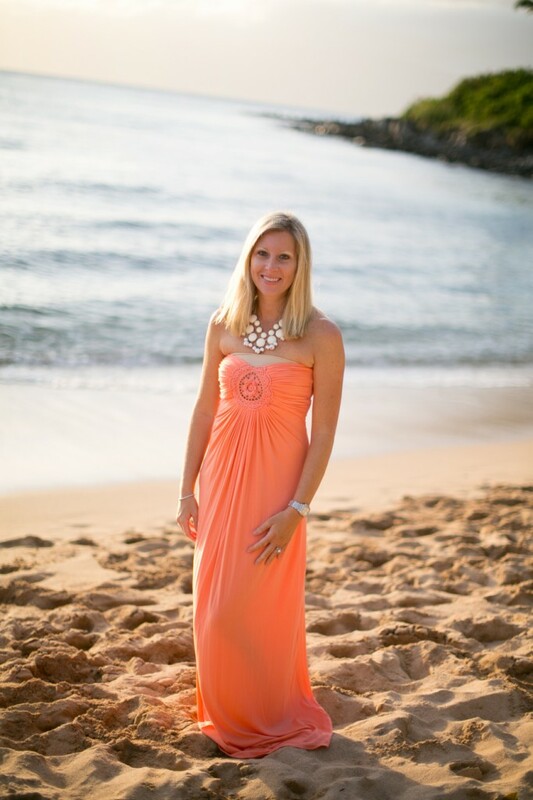 Kapalua Bay was the picture perfect setting for their family photos. 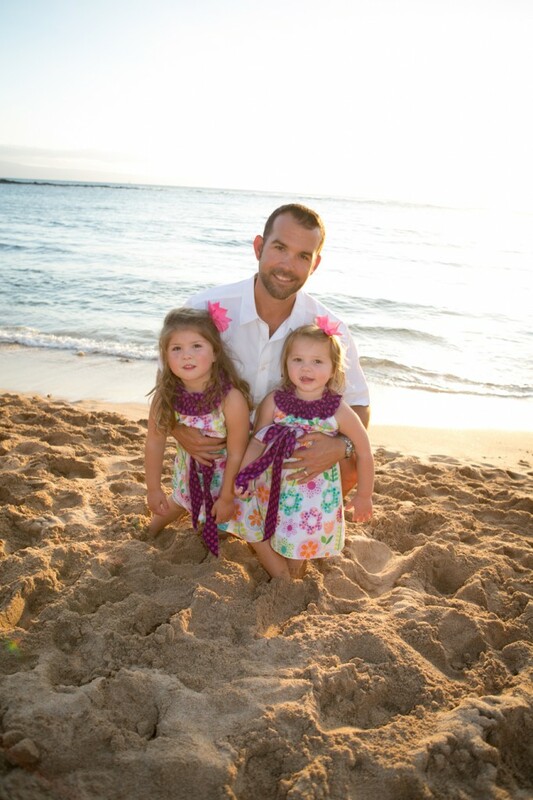 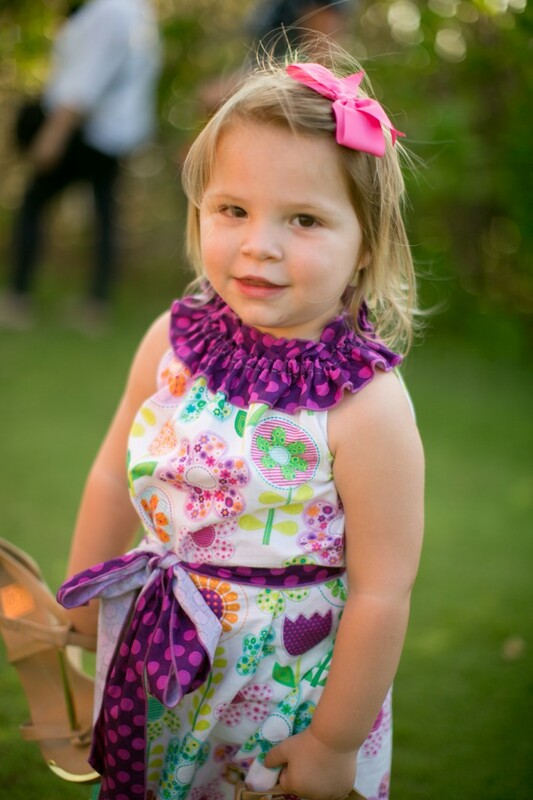 Their little girls are adorable and I loved reconnecting with them after all these years! 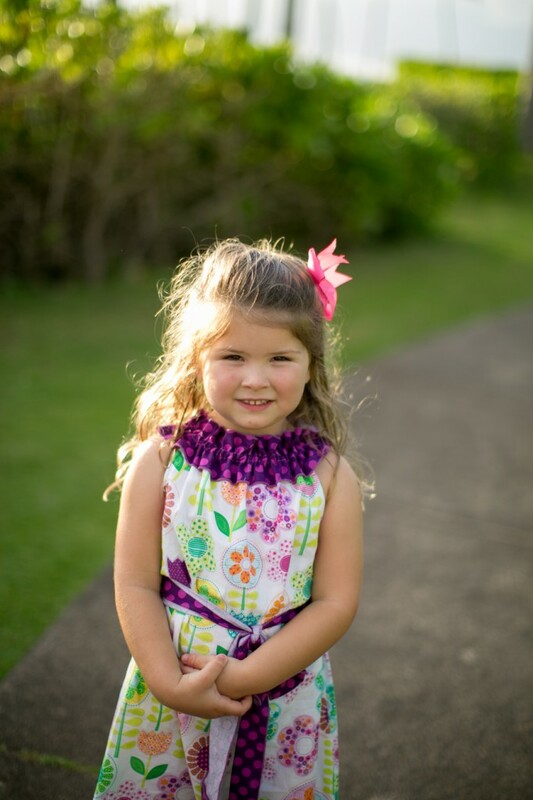 Thank you Kim Aihara for assisting.